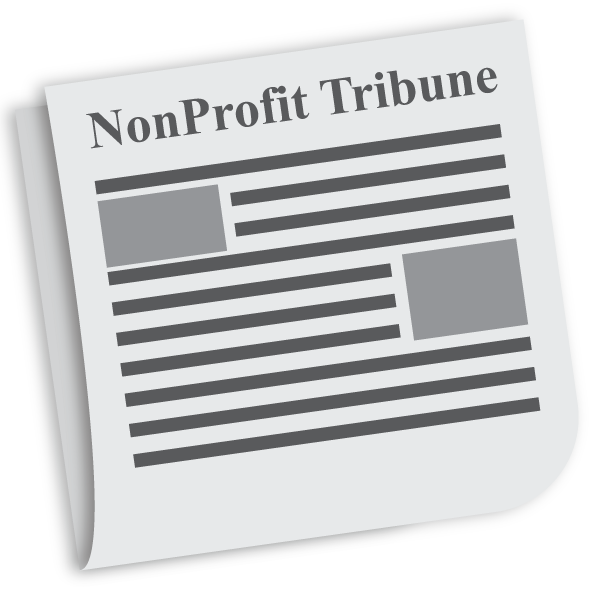 Reporting is a critical tool for any fundraising team. Being able to quickly see the current status of all your efforts is needed from a daily to monthly basis. 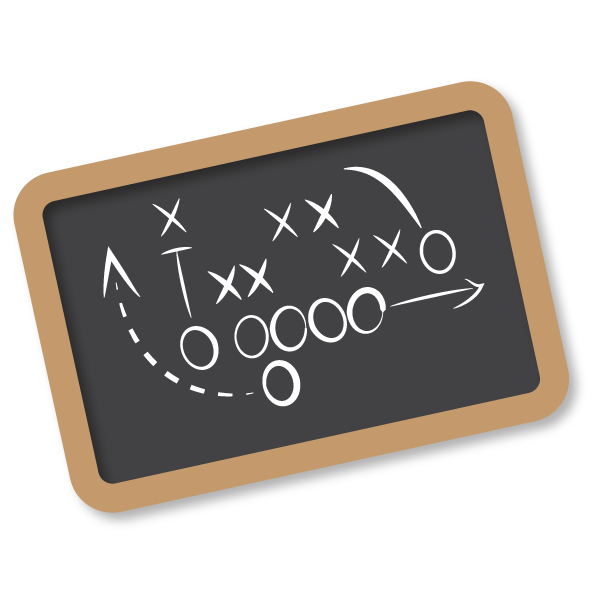 After all, you can’t manage your fundraising efforts if you can’t measure the results. Starting this week, DonorPerfect is making your reporting faster and easier than ever before with our new dashboards feature. On July 22, we’ll begin enabling this feature in all systems; this process will continue throughout the remainder of July and August. You’ll know the feature has been enabled for your system when you see this new screen immediately after logging in. This new Home screen provides fingertip accessibility to important areas in DonorPerfect. Whether you need to find a record, add a new one, or acknowledge your donors through receipts, the new screen is designed to help you quickly get to where you need to go. When you’re ready, simply click the middle option to access your new fundraising dashboard. Your customizable dashboard takes the guesswork and extra effort out of fundraising reporting by visualizing your results in charts and tiles. By simply glancing at your dashboard, you will know exactly where you stand on your KPIs (Key Performance Indicators) to make better data-driven decisions. Here’s a look at some of the great new features. One size does not fit all, and that’s especially true when it comes to reports and dashboards. That’s why we made your new dashboard configurable. Everyone at your organization can share your Organization Dashboard while you can personalize My Dashboard for just the stuff you care about. Simply navigate between the two buttons at the top of your dashboard to see the dashboard of your choice. These colorful tiles make it easy for anyone to quickly learn the status of your entire system. In addition to the number of donors and gifts, we added a tile for your current donor retention rate. Since it costs more money and takes more effort to acquire a new donor than to retain an existing one, we recommend using this to continuously set your next retention goal. The Giving by State dashboard widget will help you see where your donations are coming from. 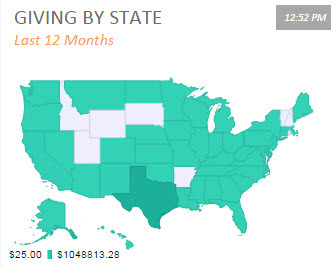 Over the last 12 months, you’ll see giving trends from each state. The states with a higher concentration of your overall gifts will be indicated by a darker color (Texas in the above example). Want to see your donations in Canada, the UK, or the rest of the globe? We have those too! 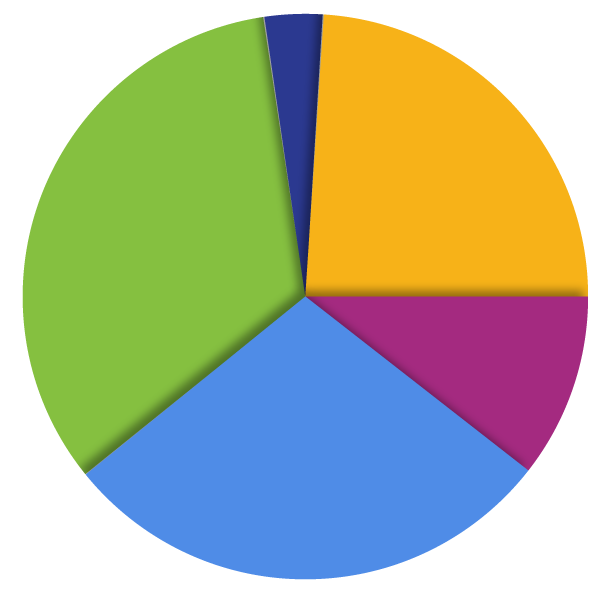 Spotting trends is much easier when you can overlap each segment. 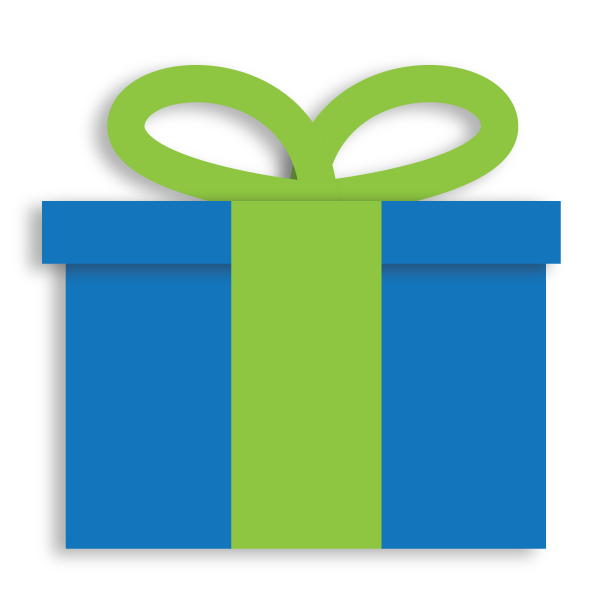 With the Donation History Cycle, you can see up to 5 years of giving history by month. The Solicitation Analysis widget will show you the top ten categories that brought donations in this fiscal year. This makes your fundraising tracking a walk in the park. Need to show the finance department your money allocations? 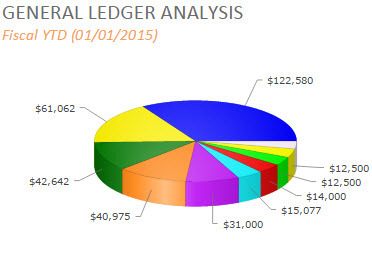 Simply show them the General Ledger Analysis widget, complete with drill downs for each pie slice. Where’d the old dashboard go? We converted all the old dashboard features into the version such as Open Contacts and My Reports, which you can find under My Dashboard. 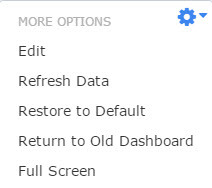 But, for those of you who would like to see your old dashboard for a limited time, you can click on Return to Old Dashboard under the gear icon. We’re running out of space to tell you about all the great features such as adding your own custom text to the dashboard, embedding a website or even your favorite Twitter feed. To learn more about these new features, check out our Knowledgebase or watch this video below. We’re so thankful to all the beta testers who provided their feedback and helped us create this great feature. If you have an idea to improve the new dashboard even further, tell us your feedback on Suggest and Vote. This is all great. Will there be a webinar on this new site? 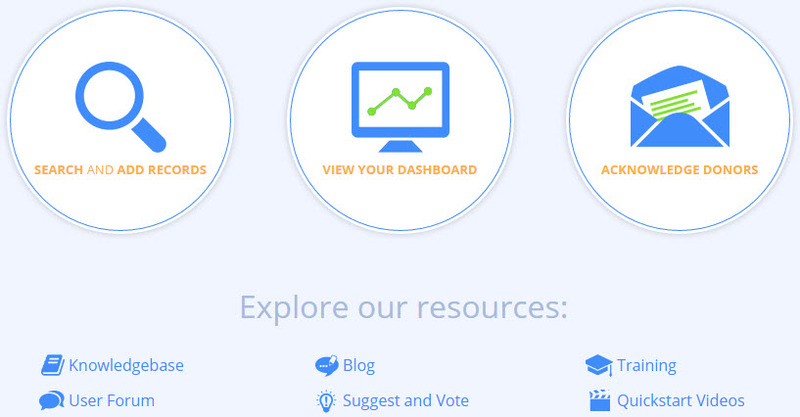 @Fran – Here’s a video tutorial in our Knowledgebase for the new Dashboard. Also, here’s the documentation to help you learn all about the new features. This looks great! We can’t wait to try it! Thanks for innovating, DP. Looks great and so very handy. Eager to see it! Love this! Great features. I can’t wait to use it!! Very excited about the updates; looks awsome! The title says “Real Time” does that mean everything gets updated upon entry? I sure am hoping so!! @Lindy – Yes, your dashboard will update with the new data you enter into DonorPerfect. 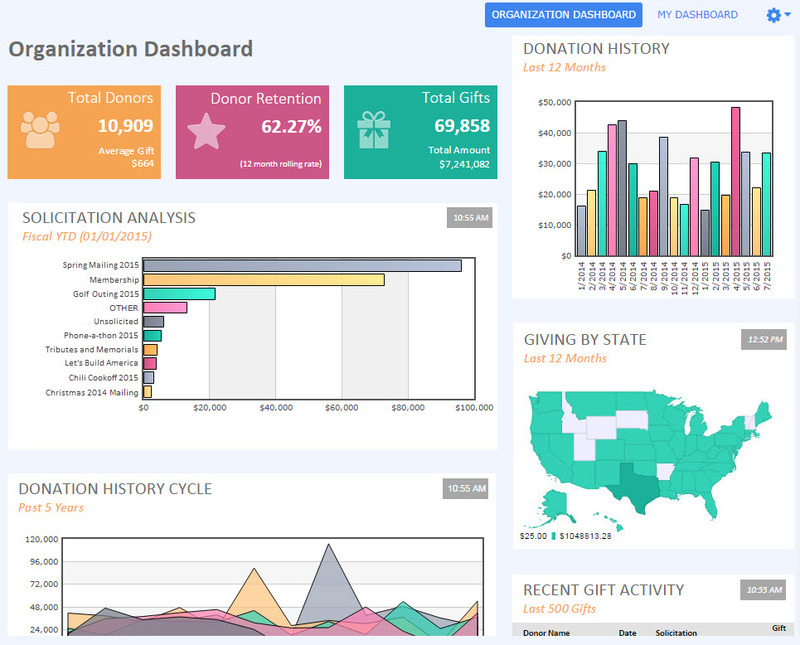 However, to make it as fast as possible for your fundraising team, you’ll notice on some dashboard widgets that there’s a time stamp in the upper-right corner for the last time the data was refreshed. If you would like to refresh it again, simply click Refresh from the gear icon. Looks great! Can you print the reports right from the dashboard too? @Linda – Yes, you can print the screen right from the dashboard or even download a copy of the dashboard widget to PDF, CSV, or even XLS. GREAT changes. Looking forward to stronger visuals and options for building better-tailored outcome reports. Keep innovating! These changes are wonderful. Thank you…can’t wait to start using them. Looking forward to the added function that many of your competitors are relying on as their “sole” benefit, IMHO. You are now light years ahead of the competition. Counting the days…. Is this for DPO as well or just the desktop version of DP? @Marilyn – The new Dashboards and home screen is for our DonorPerfect Online version. Once past your home screen, is there a way to go directly to your dashboard without going back to the home screen? @Lisa – Currently, the way into your Dashboard is through the Home screen. We’re considering alternative ways to navigate to your Dashboard as you’ve suggested and I’ve added your idea to Suggest and Vote for you to support. Thanks for the feedback! Can you put your own reports on your dashboard? I don’t see a way to do that. Our Grant Writer would love to have a Grant graph or report on her dashboard and I would love to see our Campaign Report and other areas that just apply to me. @Leslie – I’ll have a member of our Support team reach out to you to help you with your questions. Thanks! Looks interesting but hoping you can filter the reports for more accurate reporting and customization for our Donor Relation Managers. This is great! I’d like to be able to customize the widgets to show the reports that I need. Can I do that yet? If so, how? When is this going to be complete? I’m still waiting, August 26, 2015. @Robin – We’re in the process of enabling your system and everyone else’s right now! When you log in by tomorrow, you should see your great new Home screen and Dashboard! This dashboard is wonderful for the development officer in a lot a ways including sharing development information with your board development committee. Is there a way to print off the reports as they appear on the dashboard either as a whole dashboard or specific sections? That would save tons of work since it is so nicely organized and easy to understand. I really need to default land on the Dashboard when I start up DP. I need those reminders from Open Contacts to hit me. There used to be a setting that allowed us to see the Dashboard first and now that seems to be gone. Am I missing that somewhere? @L. Susan – Thanks for your suggestion. You’re correct, there used to be a setting to see the dashboard (or hide it) when you logged into DonorPerfect. That setting isn’t there any longer since it doesn’t apply anymore but I’ll have a member of our Support staff reach out to you about the other security and display options for your system regarding Dashboards. Josh, it looks like there is the capacity to add your own reports and graphs to the dashboard (I see the option of adding a custom widget) but can’t figure out how to do it? Is there a tutorial someplace that I am missing? @Melissa – Yes, you can customize your dashboard. 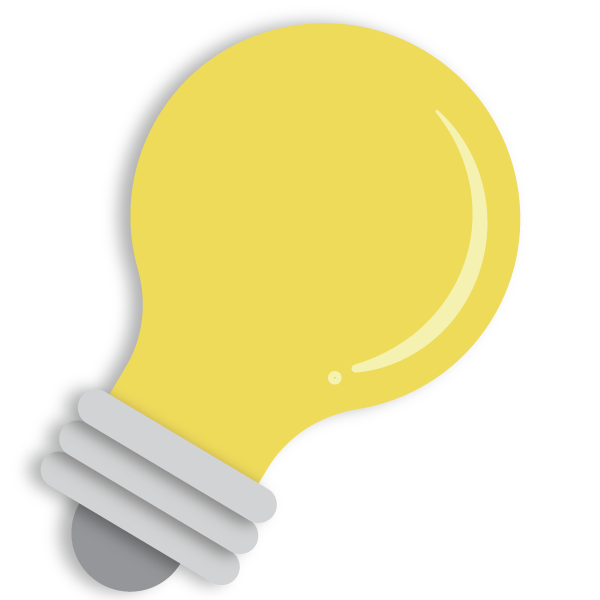 Check out this Knowledgebase article or contact a member of our support staff for assistance. I agree with L. Susan – I need to see our dashboard as soon as we open DP. I need to see what I need to do with my contacts. Why take away something that we had without replacing it. I don’t want to see your new version of home – I want to see what I want to see. I agree, I would love to see my personal dashboard immediately when I sign on to DP. I need to see those open contacts.